The GSO is thrilled to kick off the official start of the holiday season with their fan-favorite “Holiday at Peace.” Guess who’s accompanying Santa Claus to Greenville and headlining this season’s concert? 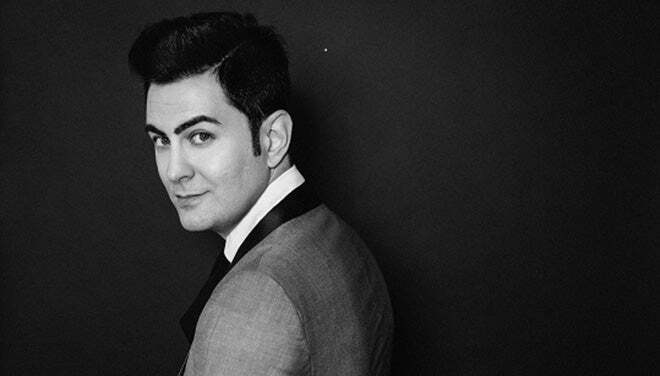 It’s none other than the multi-award-winning music recording and jazz vocalist, James Tormé, son of the legendary musician/composer/actor, Mel Tormé. 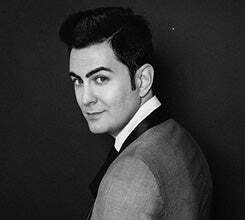 Mr. Tormé brings his unique, smooth style to our annual holiday pops concert – season’s greetings from the GSO! Stop by Genevieve's before the Friday or Saturday evening performance for a cup of coffee or to sample the New England lobster roll, autumn chicken pot pie, or red velvet cheesecake from our menu. You can also enjoy a post-show beverage after the show. Click here to hold your table or contact the Box Office at 864.467.3000.